It may still be summer but I'm already thinking fall. Accessories are my downfall, let me correct myself excessories are my downfall. I have shoes and bags in excess and I believe all accent pieces should be excellent, which is why I call them excessories. 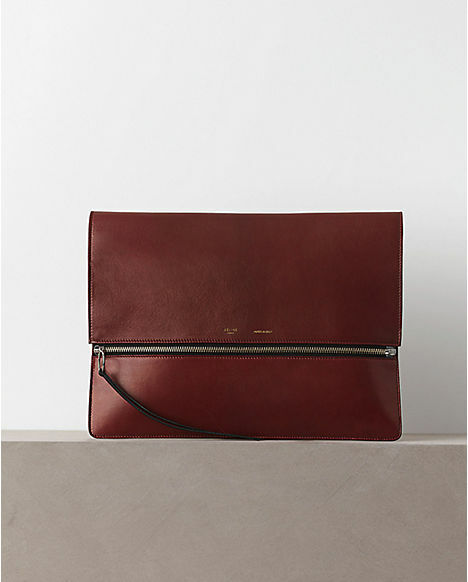 One of the two things I've been eyeing for fall is this clutch by Celine. A clutch of this size screams minimalist elegance but the price for me screams homeless. 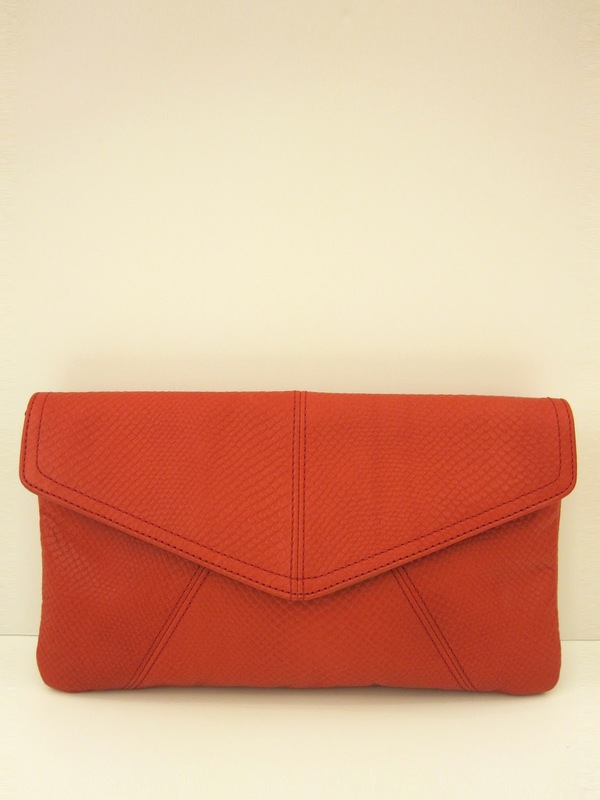 Fortunately, I'm in love with the aesthetic and not the label and this Pretty In Python Red Envelope Clutch by Tignanello is stunning and easy on the wallet at $115. 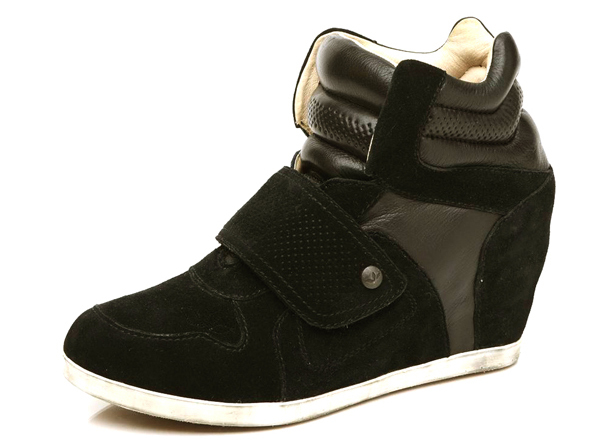 I'm also fallen head over platform for the Isabel Marant sneaker. Yes, it's been seen on every street style blog but they are still super cute to me. Here's the thing, they are sold out everywhere and at a price tag of $665 these sneakers should make me loose ten pounds automatically and also give me the strength to win an Olympic medal. Thanks to Koolaburra, the Charlie seen below is one of the best imitations on the market and at $219, it is a wallet winner. My excessory agenda for fall is complete and I won't have to declare bankruptcy, it's a win win.